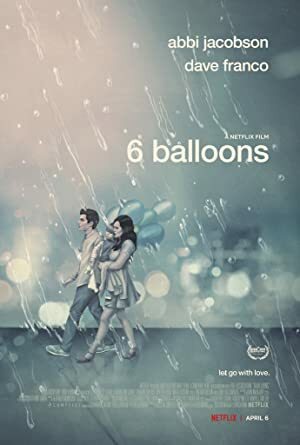 6 Balloons (2018) – What's New on Netflix Canada Today! A woman (Jacobson) learns her brother (Franco) has relapsed on heroin. Over the course of one night, a woman drives her heroin addict brother across LA in search of a detox center, with his two-year-old daughter in tow.